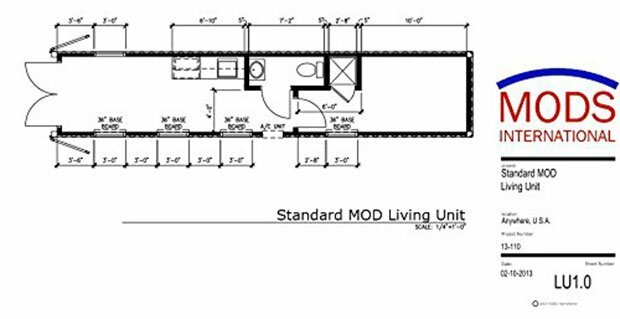 If You’ve Always Wanted a Shipping Container Home, This is Your Chance! 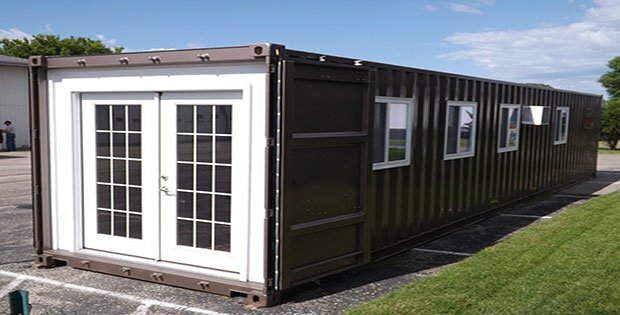 A clean looking shipping container home with just all the basics you need. 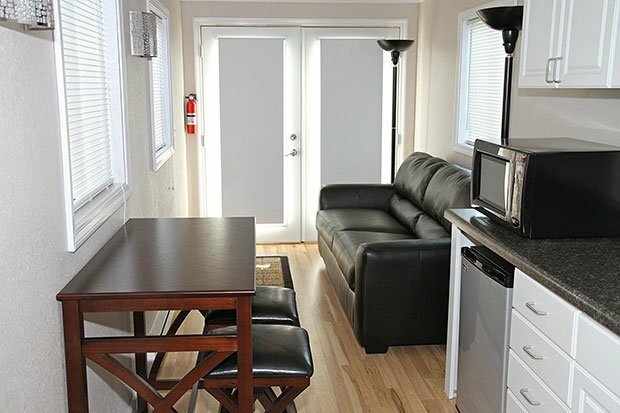 There’s a tiny kitchen, a tiny toilet and a bit less tiny living area. After all, this is a rather small space, which makes it perfectly cozy and naturally clutter-free, which could be just the thing you need! And now you can order it off of Amazon for just $36,000! 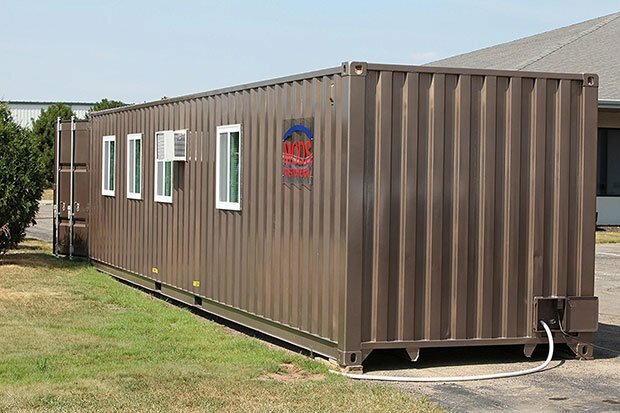 …Wisconsin-based MODs International is selling their version (of shipping containers) on Amazon. The 320-square-foot house uses a new sea container as the structural shell—not a recycled one—and includes a rather plain bedroom, shower, toilet, sink, small kitchenette, appliances, and living area. Large double doors open to the outside, and extra windows were added to increase light.